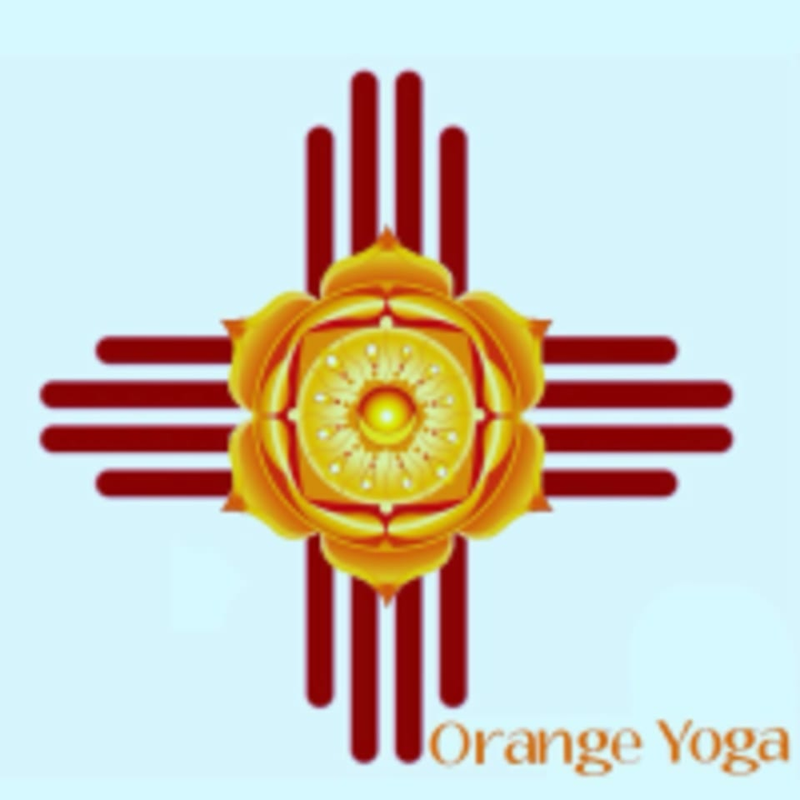 Start taking classes at Orange Yoga and other studios! Vinyasa translated means "to arrange something in a special way". Vinyasa yoga places focus on flowing sequences that move through poses in a dynamic, athletic way. Emphasis is placed on connecting breath and movement to propel you through the practice. Salute the sun as it rises with this early morning class. There are no upcoming “️RISE AND SHINE ️ vinyasa flow” classes on this day. This studio is located at 7528 4th Street NW, Suite B1.